Digital aggregators are emerging as a new risk for traditional banks, the chief information officer at Brazil’s Bradesco has told iupana. Aggregators – which bring together several services on a single digital platform – are a key competitor group to watch, said Mauricio Minas. At the same time, it is less likely that single-channel digital finance startups will sharply upset the Brazilian banking landscape, he said. Banks must respond by offering best-in-class user experiences on their digital channels, including using algorithms and artificial intelligence to personalize offerings, he said. 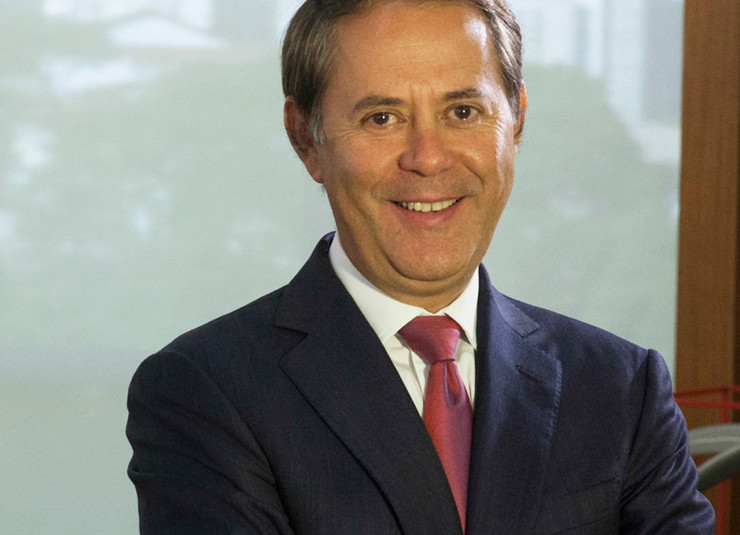 But Bradesco is also trying to get ahead of the aggregators with its own digital bank, Next. It launched the platform late last year. Minas describes it not just as a digital bank – but a new business model. Through the Next app, retail customers can connect directly to other services, such as Uber or Air BnB. and Bradesco is encouraging such interactions through promotions and discounts. Bradesco launched the digital offering under new branding because it expects new generations of digitally-savvy consumers to be less loyal to the traditional banking model, said Minas. Minas discusses the challenges and lessons learned in developing Next in depth in the first episode of the iupana conversa podcast, published today. Listen to the conversation through the player above, on iTunes, or via your preferred podcast app. Escucha: Cuál es la tarea pendiente más importante para la banca en materia digital?